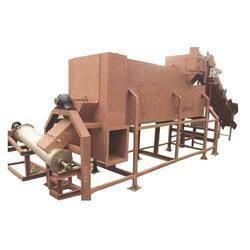 Our best quality of Coconut Shell Carbon is accurately designed utilizing superior quality inputs and is high in demand. we also manufacture carbon from coconut shells, Water Base Applications, Water Filter, Absorption of Organic matter, Purification of Drinking Water. 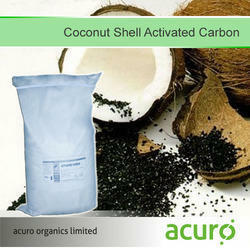 We are engaged in offering a wide range of Activated Coconut Carbon. The Coconut shell is used for manufacturing a variety of products of commercial importance including activated carbon.